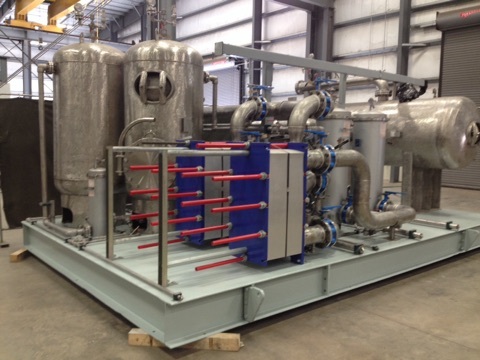 Process cooling water is an integral part of most industrial systems. Envirosep’s tailor-made, complete systems meet your needs, regardless of the size or condition requirements An example of use is providing process cooling water to robotic resistance welders and SCR’s in automotive manufacturing and large fabricating applications. Envirosep engineers and manufactures a variety of industrial process systems including open loop, closed loop, and glycol-cooling systems. The open loop envirosep PCW design is used in applications where intermittent loading and wide system temperature swings may be common. The stored volume of process cooling water provides a dampening effect that allows for a more evenly distributed supple temperature process cooling water is continuously maintained at desired temperature by utilizing closed circuit cooling towers, chilled water, or evaporative cooling. The closed loop design negates the need for high volume storage by utilizing in-line air separation and thermal expansion control. 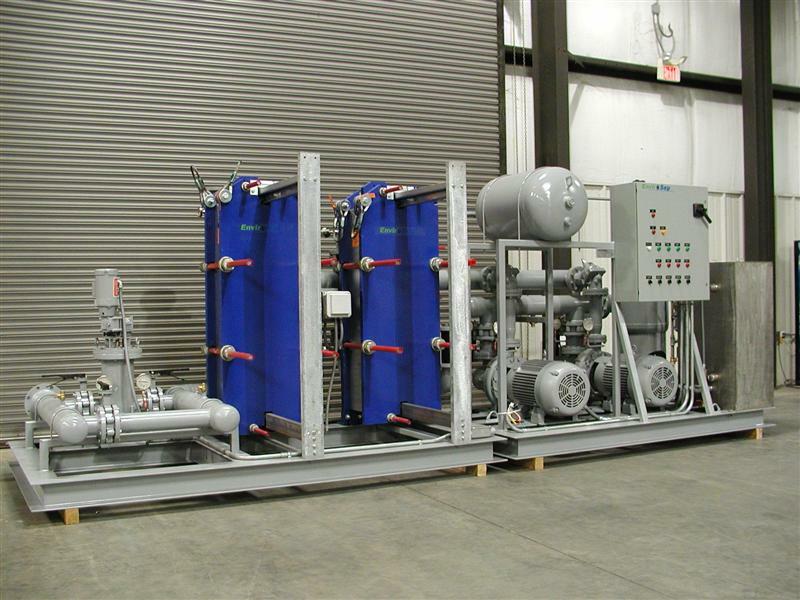 In a closed loop configuration, the process cooling water is continuously maintained at desired temperature by using closed circuit cooling towers, chilled water, or evaporative cooling. 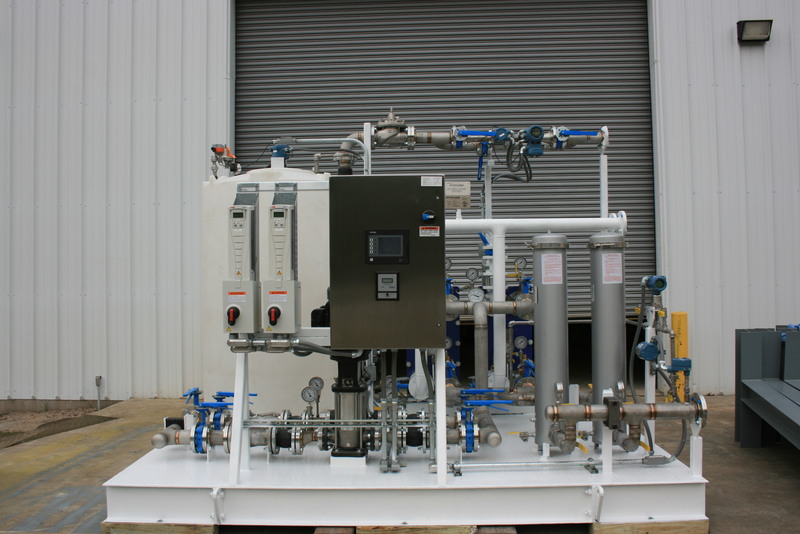 A process cooling system which utilizes Propylene or Ethylene Glycol as the cooling medium for environments where freeze-protection is a primary concern. 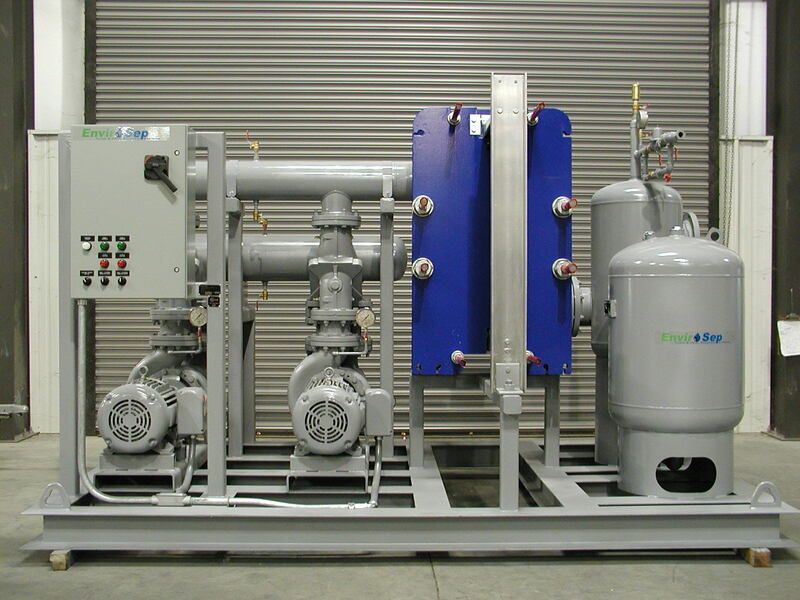 Glycol cooling systems are designed for any concentration of glycol solution, and may be configured in closed-loop or open-loop configurations. 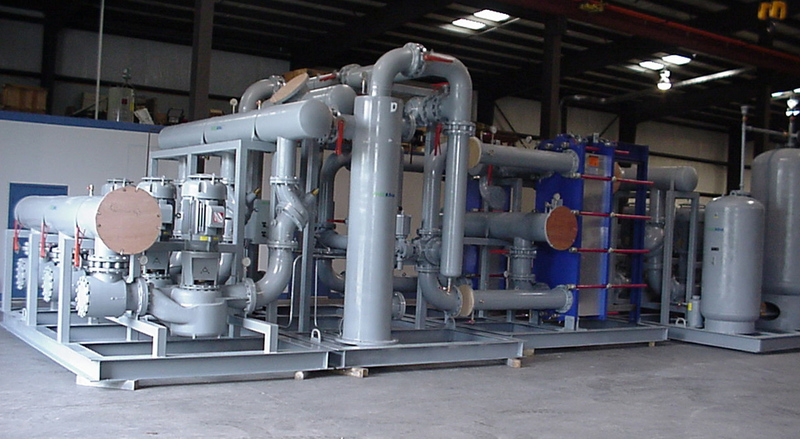 Water-cooled or air-cooled chillers may be include as the primary means of cooling.